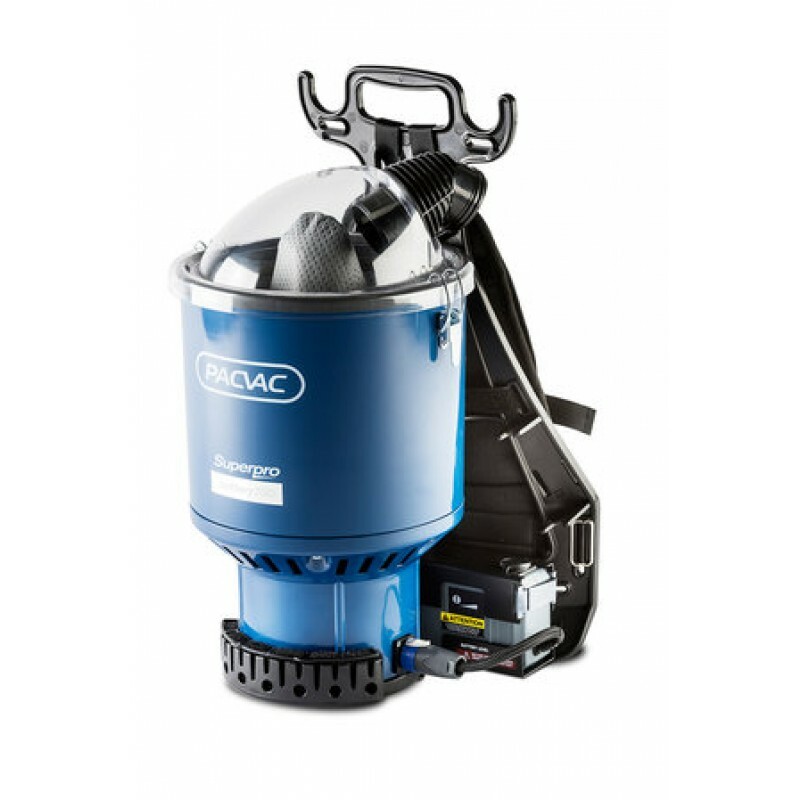 Pacvac’s Superpro battery 700ADVANCED is battery-powered design with strong suction, delivering a superior combination of manoeuvrability, efficiency and productivity. The ergonomic configuration makes this one of the lightest and most comfortable battery backpacks on the market. 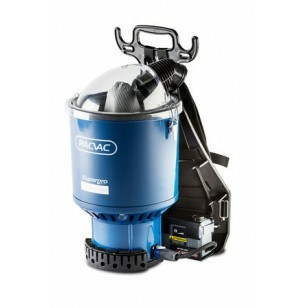 Includes spare Batteries RECOMMENDED USE Stairs, lifts, transportation vehicles (trains, planes and buses) and daytime cleaning.